There's no getting away from it, social media is where your business needs to be at! 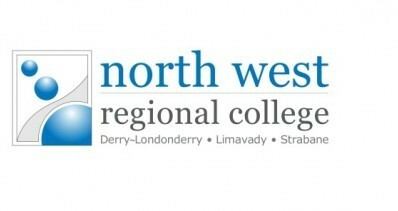 Both the Northern Regional College and the North West Regional College offer courses to help small businesses get to grips with social media for the benefit of their business. This unit certification is offered as part of the Level 2 OCN NI Digital Marketing Qualification (QCF), it is ideal for any individual who would like to enhance their digital marketing knowledge using social media. It will enable learners to understand and be able to demonstrate the use of social media to market products and services, which helps businesses and organisations connect with their customers. Understand the use of social media to market products and services: Name social media platforms and describe how their functions are designed for different target audiences. Describe the use of social media to market products and services. Describe how social media can be used to build brand awareness. Describe how social media can be used to market the products and/or services of a specific industry sector. Be able to demonstrate the use of social media to market products and services: Demonstrate and compare the use of three commonly used social media platforms for marketing purposes. This course will be delivered over 2 full days. A trained, knowledgeable employee adds value to the firm and helps the business to be more competitive. The employer’s commitment to this course is to release staff to attend the training course and undertake assessment. 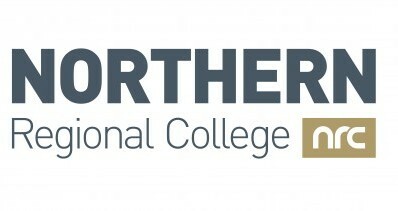 All learners undertaking a course at NRC can access Lynda.com, a leading online learning platform that helps anyone achieve personal and professional goals by completing courses online in their own time. The next available 2 day course is scheduled for Friday 22 February 2019 and Friday 1 March 2019 starting at 9.00 am to 4.00 pm on both days in Farm Lodge Campus in Ballymena. This new short course we will be running in March with reduced fees of 75% for small businesses. The course is an OCN Level 2 Award in Social Media and is a fully accredited programme aimed at providing you with practical skills to apply social media to your business. Next course starting 12 March 2019.